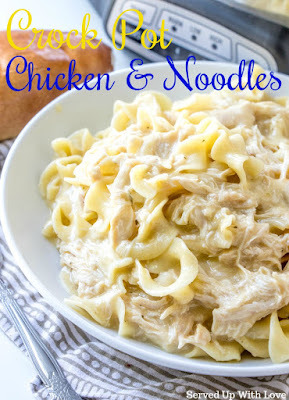 Super flavorful weeknight meal that comes together within minutes. Cooking low and slow packs a punch with flavor the entire family will enjoy. Those that have followed my blog for a while know that I love my crock pot! I have a feeling this appliance is going to be used quite often while we attend my sons soccer games. He is playing for the varsity soccer team at school. I never knew how exciting a soccer game could get until I watched my son play. He has been playing since he was little and absolutely loves it. The first game was last week and we had to travel a good distance to attend. The next game is again an away game. We will be attending all the games we can possibly attend. This does make it a little tricky with a five year old in tow who needs her beauty sleep. The last game I came prepared with her jammies and she was asleep in the car within 5 minutes of leaving the game. Hopefully this next game we will be just as lucky. My son's best friend is playing goalie on the junior varsity soccer team and we try to get to that game too to support him. I think of him as if he was my second son. I love this kid like he was my own. This is his first time ever playing soccer so we are very proud of him as well making the team. Can you tell we are very proud soccer parents!! We had some leftover spaghetti sauce from dinner the other night and really didn't want spaghetti. 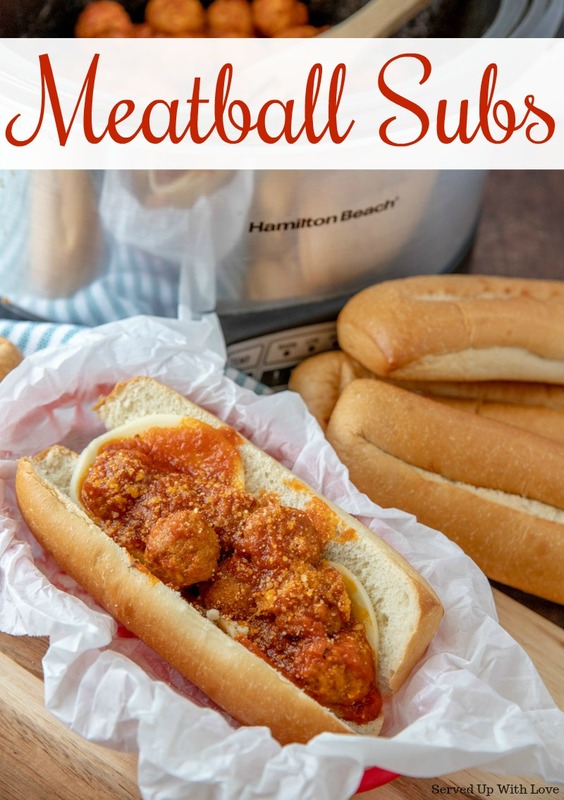 So I decided meatball subs sounded really good. 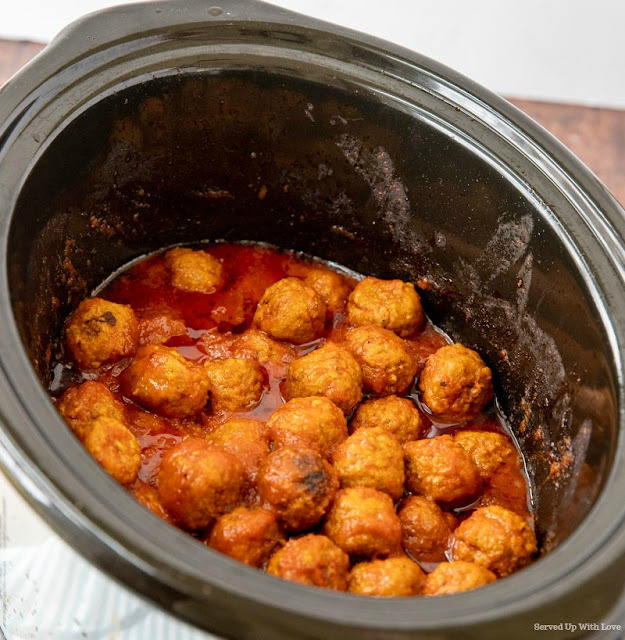 I tossed in the leftover sauce into the crock pot with 2 small bags of frozen meatballs. I also had another jar of spaghetti sauce so I threw that in to. Cooked on high for 4 hours while we went to the grocery store and run a few errands for a while. When we returned they were done. 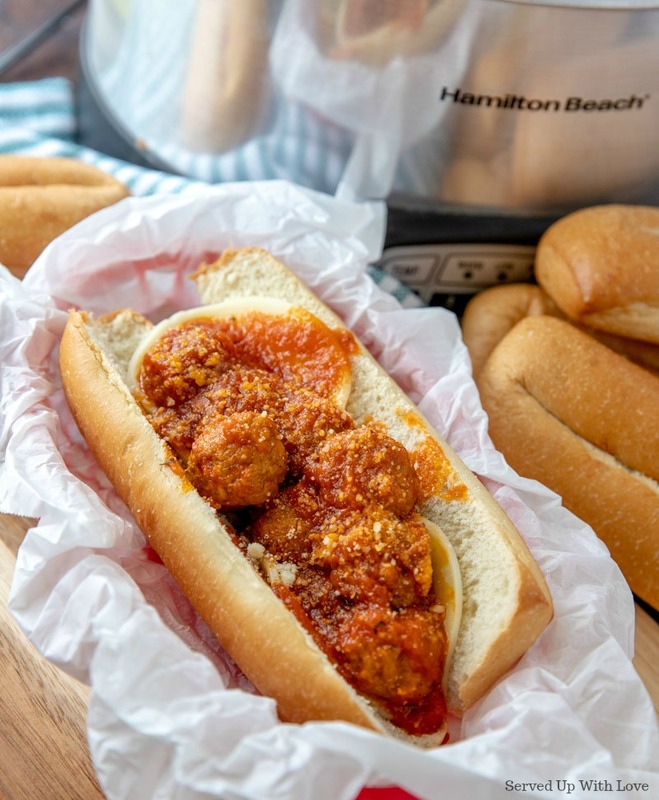 I served these on sub rolls with provolone and parmesan cheese. Onion rings were a side with a salad. 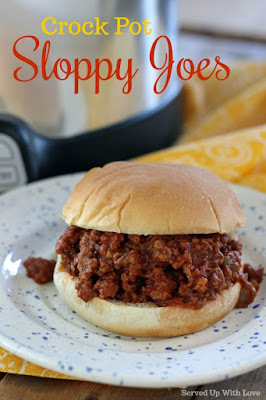 Super yummy and super easy. These are a huge family favorite. 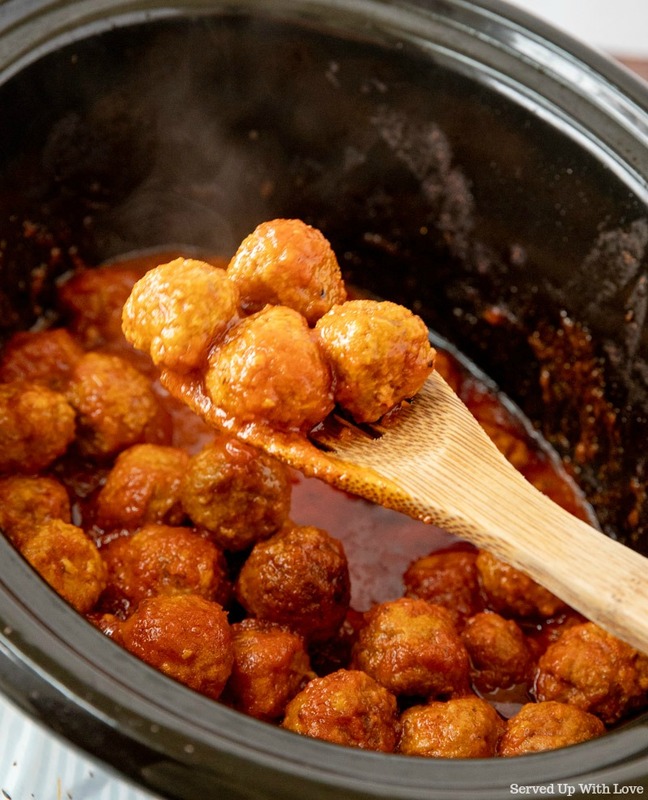 Place the frozen meatballs in the crock pot and stir in the sauce. Cook on high for 4 hours or low for 6-8 hours. 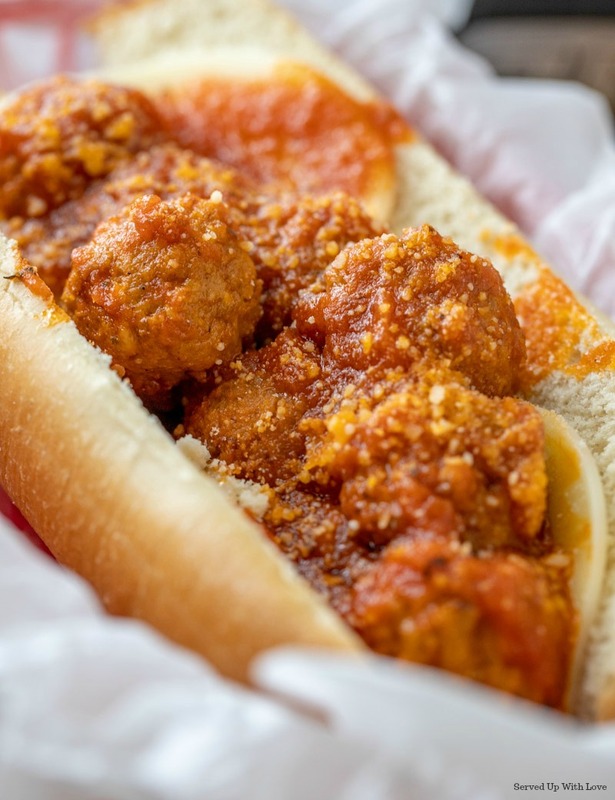 Place cheese in the sub roll and add the meatballs. Add Parmesan cheese and enjoy. 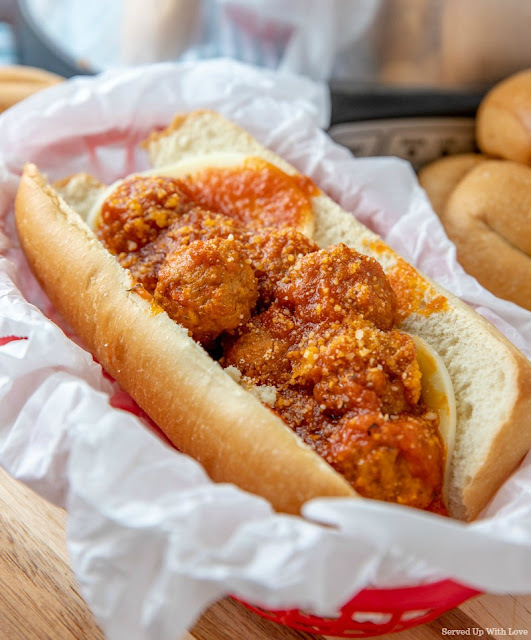 These are also a great low carb option by eating these without the bun.